Far away from the city and well out of phone reception there’s a handful of working cattle stations that have opened their gates to tourists. Many of them are in the Kimberley, a sparsely populated region in Western Australia, ten times the size of Switzerland. 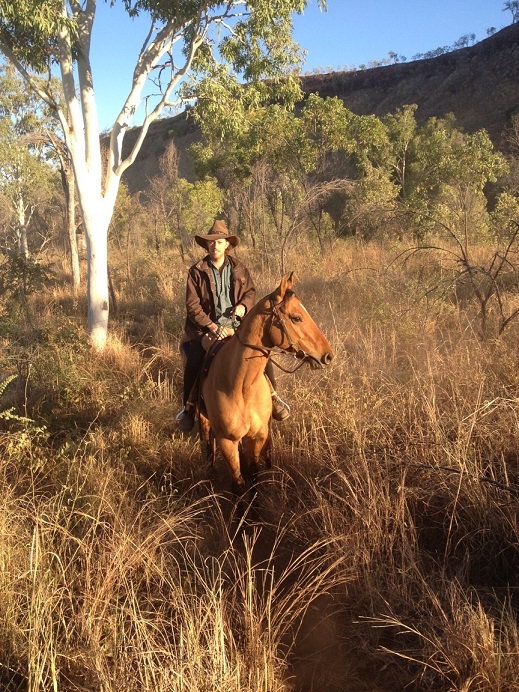 The cattle stations out that way are some of the largest in the world and in recent years many station owners have decided to make the most of the natural wonders and ancient history on their doorstep and offer a variety of Kimberley tour options. 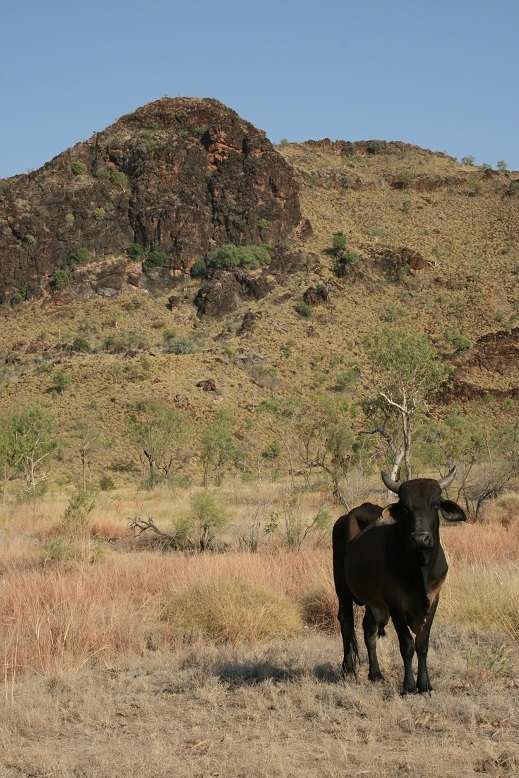 The frontiers or frontrunners in outback station tours are El Questro Station and Home Valley Station. Both offer a variety of walks, 4wd and horse riding activities, fishing, helicopter flights as well as offering a range of accommodation from camping to luxury lodges. Other stations worth a visit are Drysdale River, Mount Elizabeth, Mount Hart, Elenbrae and Mount Barnett. These stations have in excess of one million acres and with an active geological record that spans the last 1900 million years each station offers its own unique array of gorges, swimming holes and ranges. It doesn’t take long to slip into the country lifestyle, try your hand at cracking a stock whip or perhaps join a cattle muster, these are all experiences to expect along the way. Most stations have an outback bar and bistro, somewhere to put the heels up at the end of the day and share some yarns with the locals. If you're feeling adventurous in 2017, why not put a station stay on your bucket list and experience a true outback Australian lifestyle. If your not inclined to travel out to these stations independently then we offer a number of small group tours to get you there, taking all the hassle out of planning.